Please note that both new and current parents can begin the 2018-19 registration process online prior to the onsite dates. It will help expedite the time of your visit to the campus. 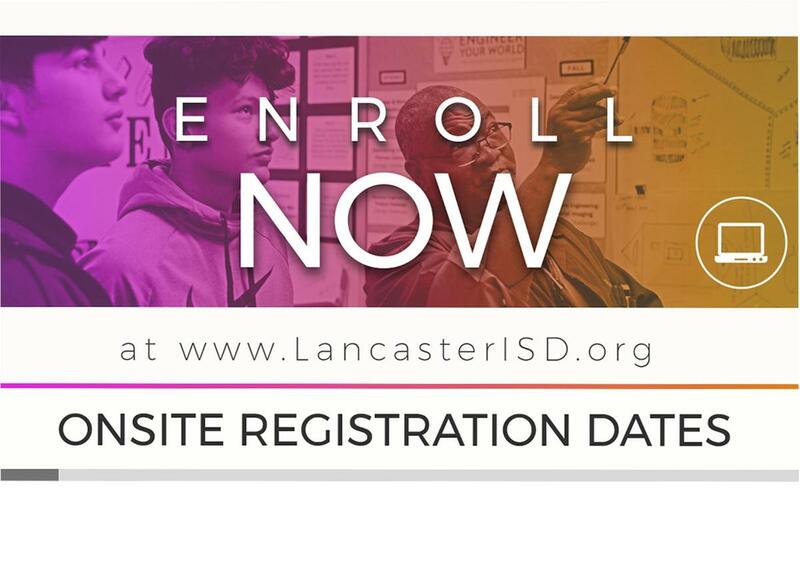 Additionally, current parents of students that are going to the first to the fifth grade, can simply update their registration online instead of coming to the onsite event. 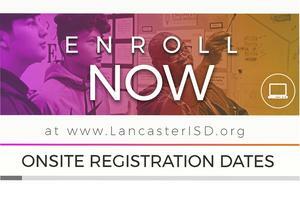 CLICK HERE TO GO TO THE BACK TO SCHOOL INFORMATION PAGE.